FMI has been working with clients in the transport and logistics industry for over 20 years. We understand the need to manage operational effectiveness whilst developing employee capability. It is vital to invest in your people so that they can lead the organisation to more productive, profitable and safe ways of operating. We are able to manage delivery schedule to fit in with your team’s roster and we can tailor content to include case studies and relevant procedures and policies. 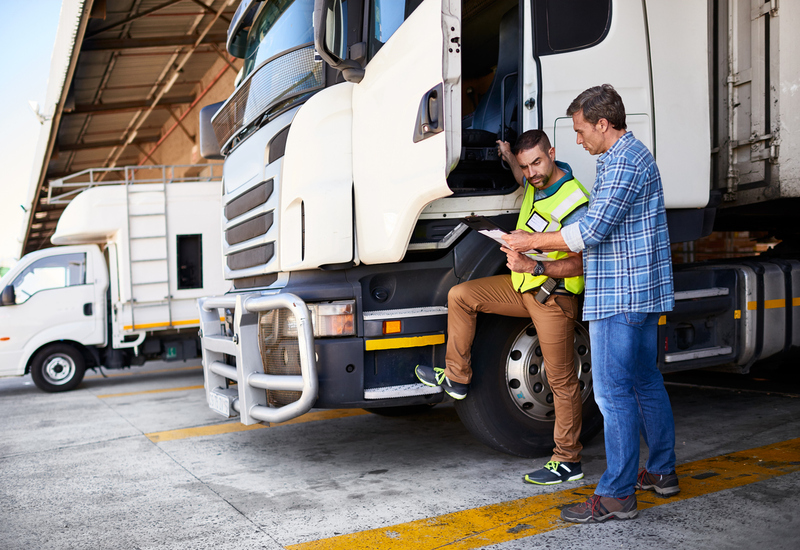 We have trainers and coaches who have worked in the transport and logistics industry enabling them to integrate their personal experience into discussions with program participants. Designed tailored training programs for 15,000 transport volunteers and the coach drivers supporting the Sydney Olympic Games. Designed, developed, delivered and audited delivery of taxi industry training for taxi operators, taxi drivers and wheelchair accessible taxi drivers.